Every year World Down Syndrome Day is celebrated on 21 March. 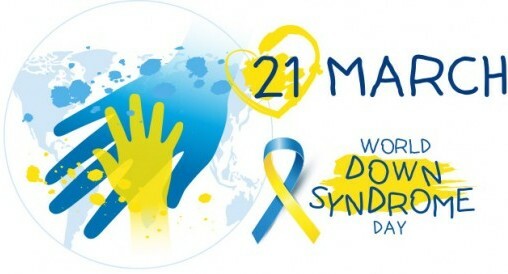 World Down Syndrome Day is a global awareness event and we need you to help spread the word in your part of the world. And take pride in my games. Will help me to get started. The same lesson as you. But not the same start.